We provide superior prior art search (patent search) focusing on Japanese/Chinese/ Korean patents and non-patent literature search. The steady growth in economy and technology in the regions. However, patent information in Japanese and Chinese has notoriously been difficult to access and interpret, due to the language barrier and the differences in these patent systems. Gongwell has been providing prior art search service to patent attorneys, IP managers and technical leaders of Fortune 500 companies for over a decade. 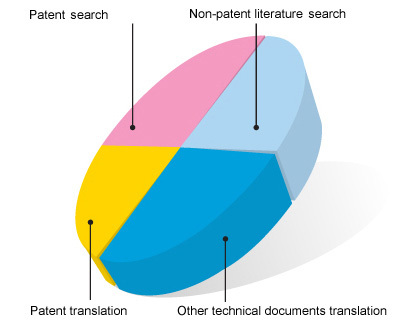 We focus on our strengths in searching and translating Japanese, Chinese, and Korean patent information.